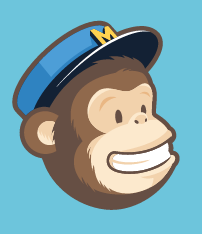 I often receive emails and DMs about my reviews and giveaways. Likewise about my site's advice columns. It's time to come out of the closet. I'll try to answer all the questions I've been asked, but feel free to leave comments with other curiosities. I appreciate your interest! Why I never have negative reviews: I only review products that I can recommend for at least some of my readers who fit a certain profile (long ears, big, small, older, younger, whatever!). I NEVER review and slam a product that I do not like. It's not worth your time or mine. Grab bags, surprise packages, gift packs and more: Sometimes I have assorted items that simply cannot all be given away using a category. These are assorted into packages and given away as assortments. Each package is likely to be enjoyed by most any dog owner, as products included in these are of a general nature, useful to most, if not all, dogs or their pet parents. #PetCharityDonations: This is a Win-to-Donate program in which I draw names and donate specified products to a Petfinder rescue near me. This saves shipping and gas, while helping shelter pets. I am unable to ship many of these prizes to a shelter of your choice due to the cost of shipping. For example, the large dog crate that I gave away at the link above would have cost me $100 to ship. That cost would be prohibitive. Advertisers, Twitter Party Sponsors and Sponsorships: When a company pays me to provide a social media service on their behalf, I only accept these jobs when I can, in my heart, share their product with you. Opinions provided in my articles about such sponsors are completely my own. Article choices: I rarely share negative news about the pet industry unless it is a significant event related to pet health such as a recall. If the pet industry announced that peanut butter was deadly to dogs, I'd share this in an article to educate you. Otherwise, I generally share educational, fun, helpful topics. We are not a news blog. 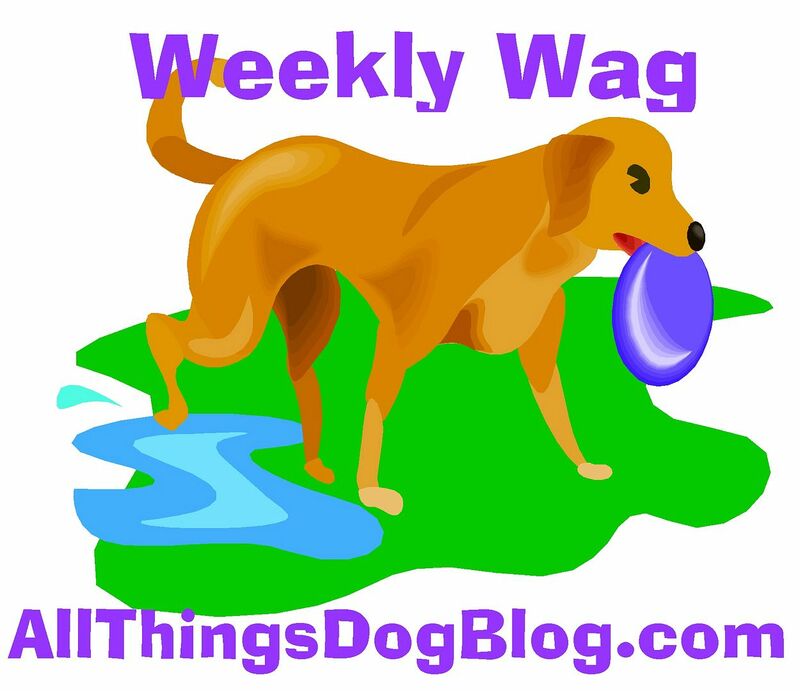 Weekly Wag Bonding series: Each Saturday I share tips across a variety of areas that are all focused on helping you bond more closely with your dog. My #doga series is often included in the Weekly Wag postings. Doga? My yoga series that promotes bonding with your dog while you workout at home is simply that--a yoga workout program. 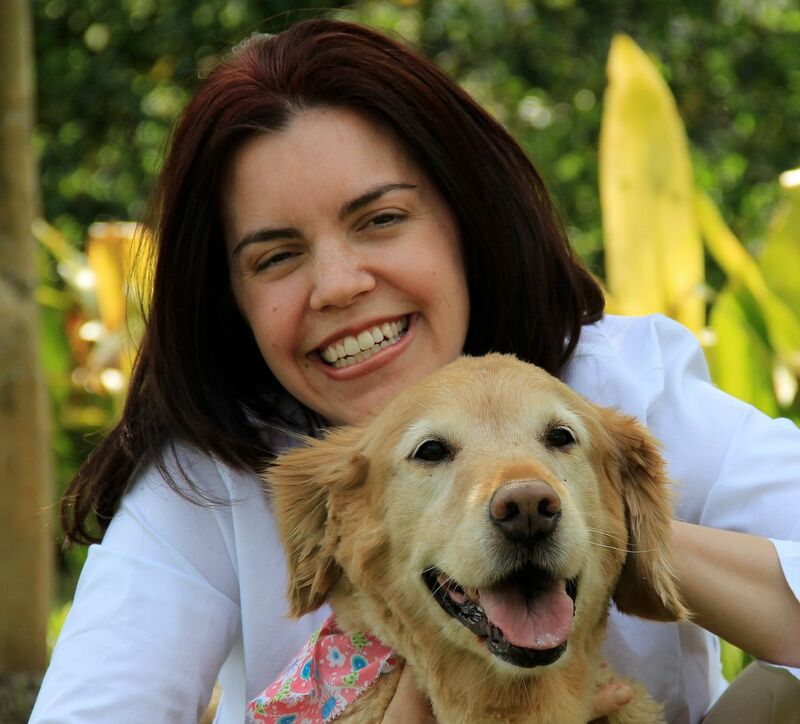 If you choose to include your pet, please do it at your own risk, using the knowledge you have about your relationship with the pet.I have addressed some helpful tips for getting started here. I highly recommend that you and your dog or cat get your doctors' permission before beginning a yoga workout regimine of any kind. Ask the Trainer articles: Over the years I have had several trainers write the Ask the Trainer column. Each may have had a slightly different take on a specified topic; however, they all agree on one thing--positive training works better than negative. My own articles on training topics follow this same pattern. Visit the link to look for articles on topics that appeal to you. Ask the Vet column: Likewise, All Things Dog Blog has had several veterinarians who have penned the Ask the Vet articles. You'll find a complete list of these healthcare articles here. Organic pet food recommendations: Since day one I have fed and recommeded organic food for my readers. I only feed organic to my own dogs, in order to assure that they are not getting artificial ingredients, synthetic toxins, etc. I understand that not all of you will choose to go this route, and I totally respect your decisions. Take my thoughts and tuck them in your memory banks for later. Fido's Freebie Friday: This giveaway event is a Blog Hop which allows other pet-related sites that are running pet product giveaways to link up and share their event with you. This weekly event opens at 4 PM each Thursday and closes at 4 PM the following Thursday, therefore making it a 24/7/365 event. Giveaways may be accessed by simply clicking on the thumbnail image to visit the post where the prize is described. You may enter to win each prize per the instructions at that specific post. Photo Contests: Winners of photo contests are judged by a panel of at least 2 judges that are independent of this blog. In other words, they do not work for me, and I am not the judge. Judges' decisions are final. Additional rules apply to each event. Rescuing Rover stories: These articles are written by my readers and published here to share their experiences. If you wish to submit a Rescuing Rover story, please send it to AllThingsDogBlog@gmail.com, placing Rescuing Rover in the subject line. 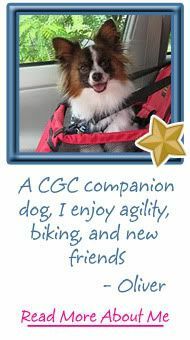 Pup Profiles: This series allows you to share a photo of your pup along with a very short bio that follows a specific pattern you'll find in the example at the link. 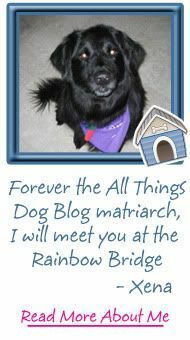 Rainbow Bridge Memorial: Over the years I have published All Things Dog Blog, I have lost 3 pets and had many readers write to me about losing theirs. Some choose to share their pet's photo and a few words or a poem, as a way to memorialize their best friend. You'll find the memorial at the link. If you would like to include your own pet in our memorial, you need only write me at AllThingsDogBlog@gmail.com with your pet's photo and the text you would like included. 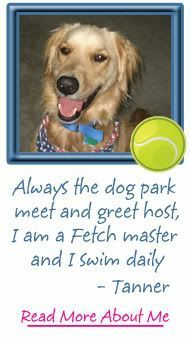 Don't forget Fido's name, and any dates you would like included. 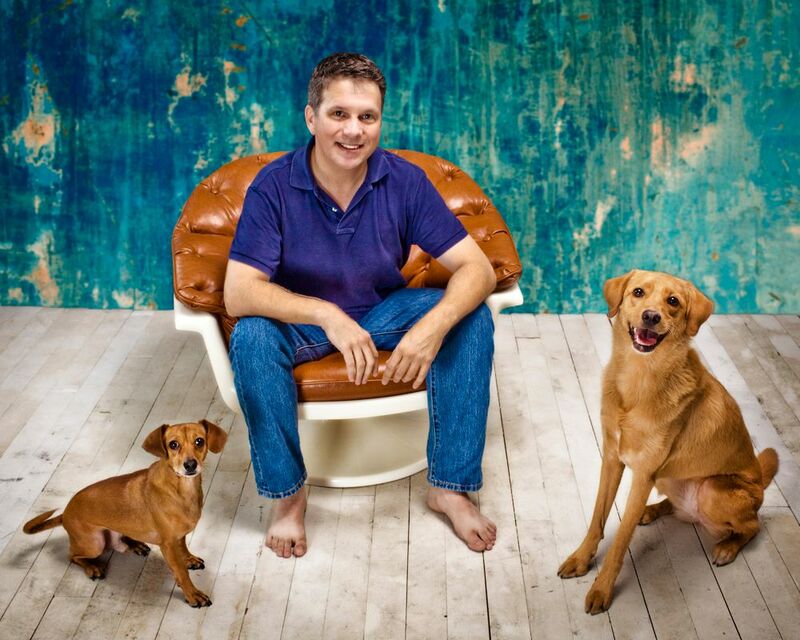 Tanner's Story: A good while back it was suggested that I write an interview with my dogs. Here's the result for Tanner. Oliver's Story: You'll find Oliver's interview here, and an update that includes the story about his latest skillset. It has been quite a ride!